2 March, Global SheDecides Day – Take Action! 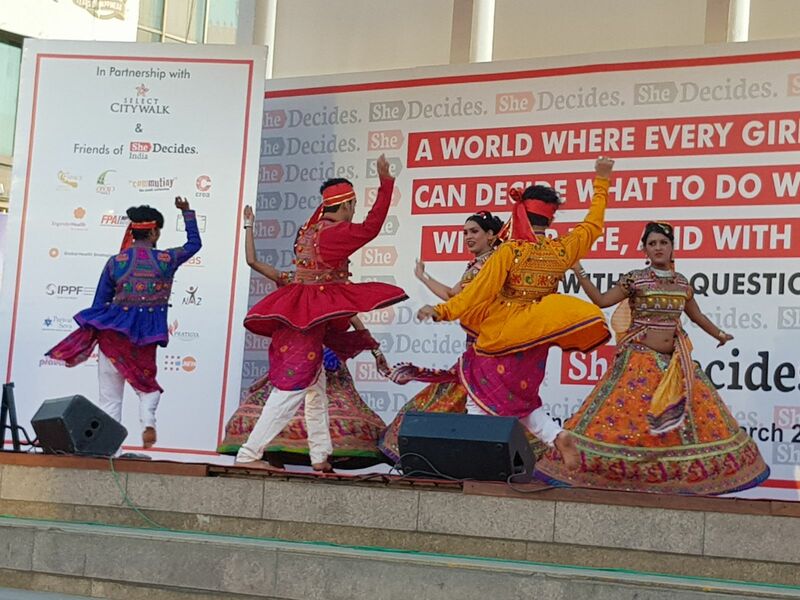 Global SheDecides Day 2019 is just around the corner! This is both the most exciting and important day in the SheDecides calendar. Given that this is the movements third anniversary this year it’s going to be BIG. Plans and materials for SheDecides Day 2019 are coming together nicely, and soon the SheDecides Support Unit shall have lots of great stuff to share with you. Firstly, there shall be a Toolkit made publicly available very soon to help you organise lots of great and unique events of your own, wherever you are in the world. In it, you will find material to offer inspiration and guidance on what you could potentially do to mark the day and to publicise your actions to the world. Keep an eye on the next newsletter and the Facebook, Twitter and Instagram pages for the Toolkit’s release. Additionally, you can also check out the Tools and Assets page on the SheDecides website for access to printable and editable brand materials, as well as instructions on how to print these. You are free to use these and encouraged to include them in whatever SheDecides related event you are planning. If you have any questions about them, please contact info@shedecides.com. There are also plans to create an event registration page on the SheDecides website very soon, so you can see all the great plans being made around the world, as well as show off your own! This will allow you to register your event, explain a bit about what it is you have planned and upload photos once the day has passed to share with everyone else what you did to make it special. The Support Unit have already begun to receive word of some of the exciting events people are planning. The local movement in Uganda has already put brilliant plans in place to host a SheDecides Uganda festival! Champions, Friends and participants at the festival will use the space as a platform to host open conversations on abortion care, comprehensive sexual education, bodily autonomy, sexual pleasure and other topics that are often avoided or neglected in the country. If you are located within the region and want to get involved with the festival, then check out the sign-up page here. Hopefully the festival idea inspires everyone else around the world as much as it does us, and helps you develop your own local plans. Check back in on the social media channels as well as in the newsletter for updates on when the toolkit and registration page will go live. In the meantime, feel free to start brainstorming on what you want to do! In 2018, events ranged from music and poetry performances to the baking and distribution of SheDecides cakes, so get creative!